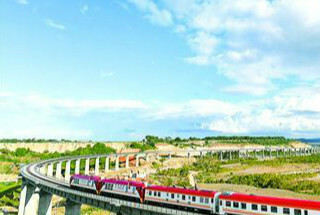 Aug 7 was the Start of Autumn, the 13th solar term of the year. 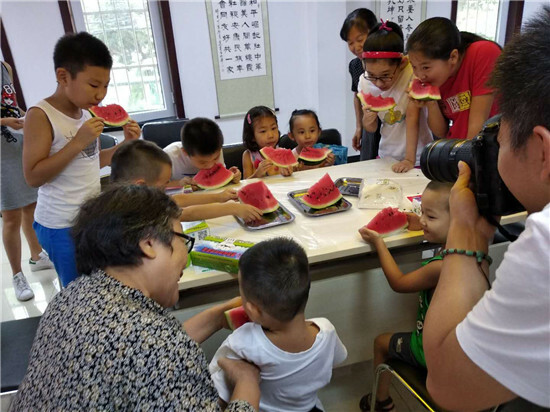 Tianjin has the traditional custom of eating melons on Start of Autumn Day, or yaoqiu in Chinese. 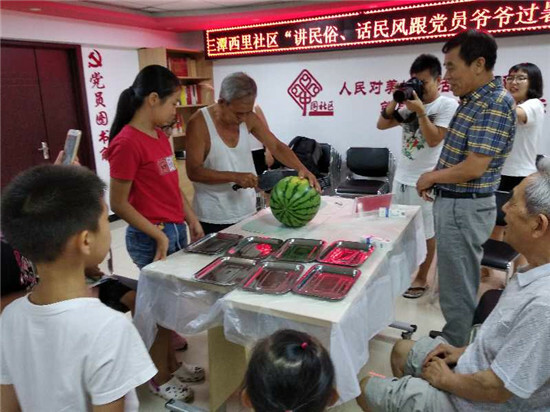 In Santan Xili community, Nankai district, a "chewing-autumn" event was held inviting the elderly and children to participate in a watermelon eating contest on Aug 7 to "drive off the hot summer and welcome the cool autumn". A total of 26 community residents participated in the entertaining competition. Sixty-six -year-old Chen Xuanjian and 11-year-old Sui Xin eventually won the contest. 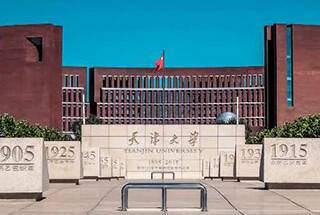 Other activities included the elderly people sharing their knowledge of yaoqiu with the young generation, a prize quiz and a monologue comic talk performance.